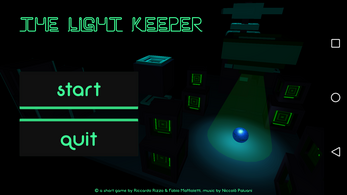 The Light Keeper is a short little game where the player impersonate a sphere of pure energy, whose objective is to restore the light in a world made of darkness and electricity. The game is based on the usage of lights. 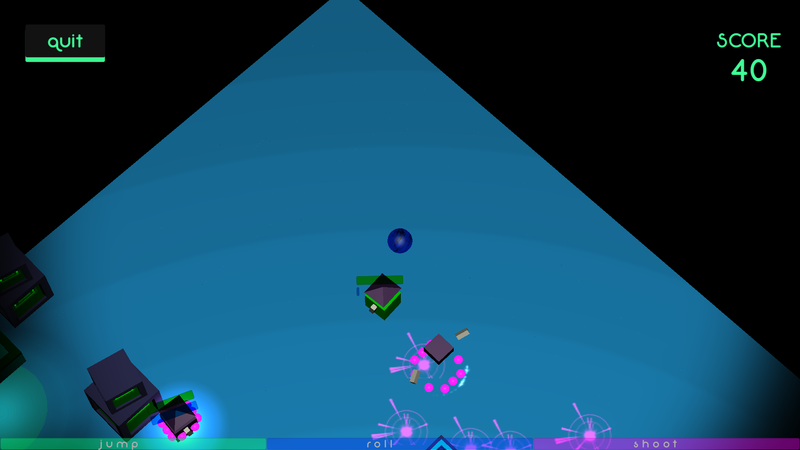 A bright light illuminate the area around the player, but every time the player takes damage, the light gets weaker. 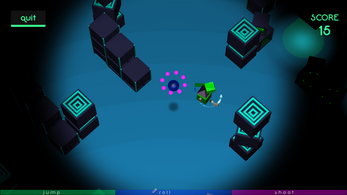 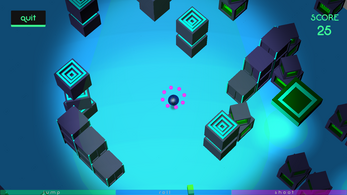 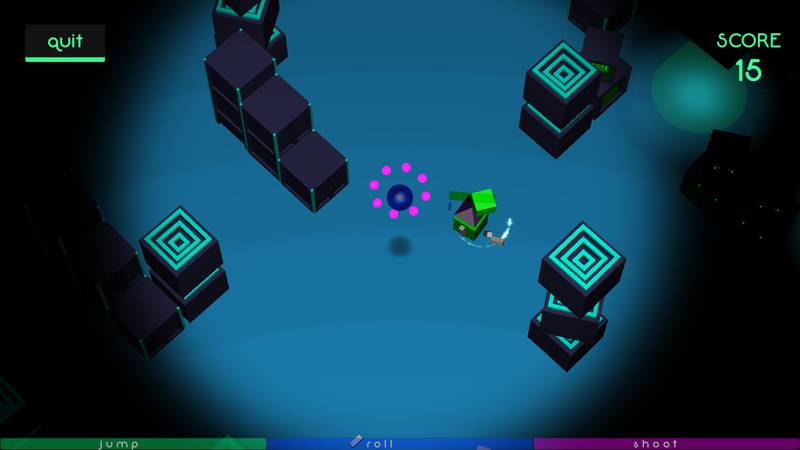 The player can restore his power regenerating under the energy lights scattered around the level. 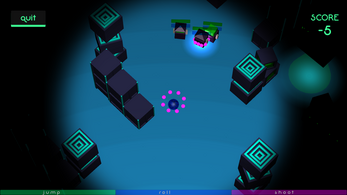 The goal consists in defeating the darkness in every area eliminating all the enemies and proceding through an infinite amount of procedural generated levels. 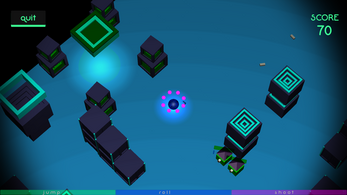 Every level is populated with three types of enemies, who get stronger the more the player procedes. Use the Double Jump, charge your Roll Over and shoot Anti-Shield Bombs in order to defeat your foes. 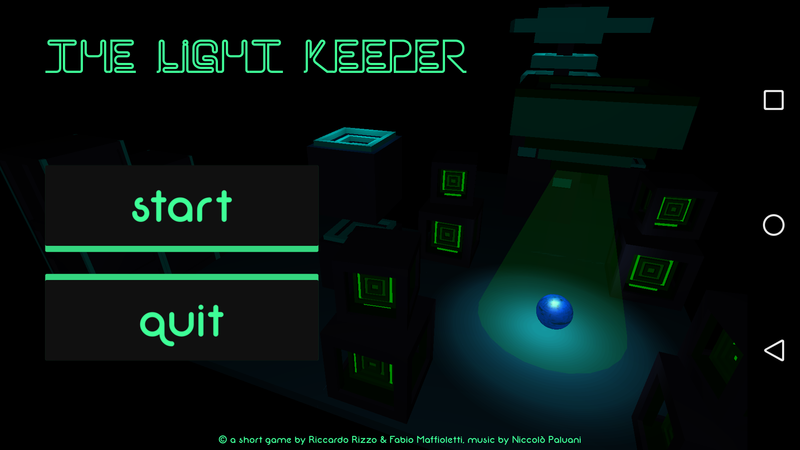 This is a project made for the Mobile Programming exam at Master in Game Development @ Università degli Studi di Verona, using Unity as game engine.